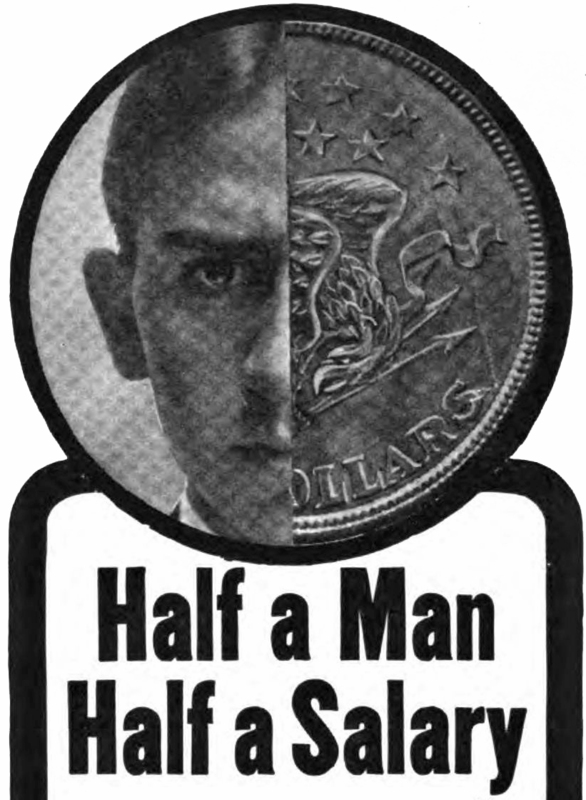 "Half a man. Half a salary." From Sunset Magazine, 1905.